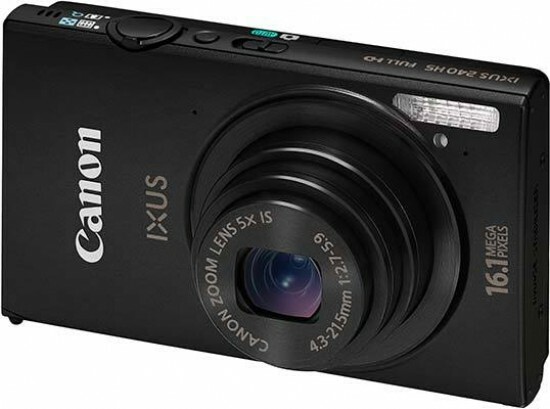 Reviews of the Canon IXUS 240 HS from around the web. The Canon IXUS 240 HS was released in February 2012 and is a premium compact camera with a 16 megapixel sensor and 5x optical zoom lens. It is available in a number of colours including blue, black, pink, light pink and silver for £259.00.